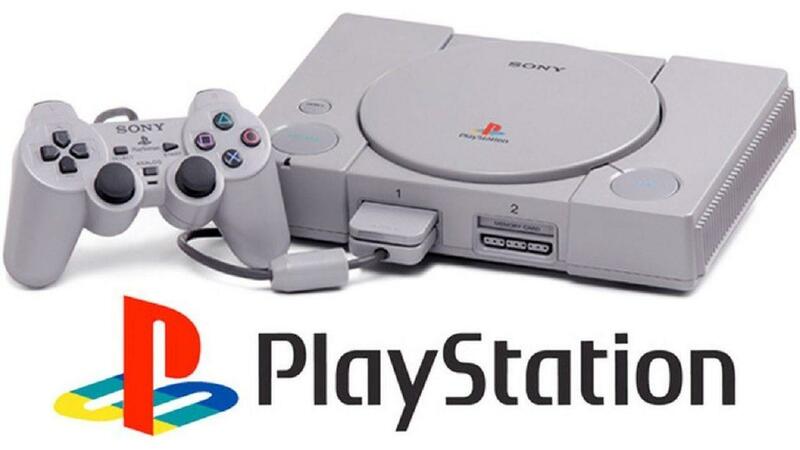 The PlayStation 1 has undoubtedly been one of the biggest consoles ever. Thanks to the Sony device, many franchises have become famous in the video game world, and a whole generation of video gamers has taken its first steps in this exciting world. Despite the glory days of the historic PS1 are long gone, there is still a large audience of fans (divided equally between lovers of the history of video games and simple nostalgia) who would like to try again some of the most iconic titles of the PlayStation. All this is feasible with the different emulators available… but for Ubuntu users? Even the most famous Linux distribution allows you to try the great classics of the PS1 again. The emulator we will analyze in this article is called PCSXR and is easily traceable already through the default Ubuntu repositories. This software continues the way taken by PCSX, an old emulator for PS1 that was abandoned by the developers, focusing on this advanced version. Once you’ve done that, you can start the emulator. Depending on your desktop environment, it will be listed in the Games section of your launcher, or you can search for it directly in GNOME. When you start PCSXR for the first time on Ubuntu, click on the memory card icon. A new window with two columns will appear. They show the virtual memory cards with which you will be able to save games: being virtual, you can manage them, create them and delete them as you see fit. Return to the main window and click on the monitor icon. Doing so will open up the graphics options: there is not much you need to do here aside to change the size of the PCSXR window. By default, it is very small, and therefore it is good practice to choose dimensions that allow you to fully appreciate the emulated software. There are also sound and controller options just a click away. You can take a look there too. The controller setting is not particularly complicated and, most peripherals are easily accepted by the emulator. At this point, PCSXR will be working, and you can enjoy the PlayStation 1 on your Ubuntu. But there is still something fundamental: video games! The most convenient way to play with PS1 video games is to load the disk images onto the emulator (unless you want to use the old disks physically by mounting them in your CD / DVD player). If you have media with the games, it is good to make a backup and use the image of the disk to not ruin the original video games (which, among other things, often have a rather high economic value for collectors). To do this, you need to insert a disk into the drive. Then, copy the image to a designated location with enough space. Just be careful to do this by making sure to specify a name for the output file. The dd utility can, in fact, delete a hard disk if you do not pay attention. PCSXR can use the resulting ISO file, starting it as if it were a CD-ROM. An alternative to creating games images is the online ROM download. It should be said that this practice is in an unstable balance between legality and illegality: theoretically, it is mandatory to keep the disk image on your computer for no more than a certain number of hours… after which it is compulsory to delete everything. In reality, the laws in this regard are not yet apparent and, above all, could change in a concise time. Downloading ROMs for PS1 is also quite dangerous: the sites that offer this material are often in fact loaded with malware and therefore potentially very dangerous. Playing with PCSXR is very simple. Having a game image already at your fingertips (no matter how you got it) you can click on the second icon on the left in the top menu of PCSXR (it looks like a small Playstation). This will open a window that will allow you to locate and select the ROM of the desired game. When you select it, the game will start. If you have not set any controllers, the emulator will use the keyboard for the controls. This article caught my attention because I had no knowledge of this operating system. It is very interesting, I’ll keep reading more about it. Nice guide, I use the PS emulators on Windows to play my favorite classics.